Four Surrey lads led by supreme lyricist, song-writer and vocalist Scott “Ace” Raba. These guys are not your ordinary four-piece indie-rock band. They set themselves apart from the rest by the originality and quality of their songs, their musicianship and the way they work together as a team developing their craft whilst giving immense pleasure to those fortunate enough to watch their live performances. I am one of those fortunate people who have seen them live on more than one occasion, and each time they get better and better with tighter vocals, great timing and fabulous instrumentation. They recently started playing London venues and each time their fan base gets larger and larger, a sure sign that good things are about to happen to them! Long live Raba! 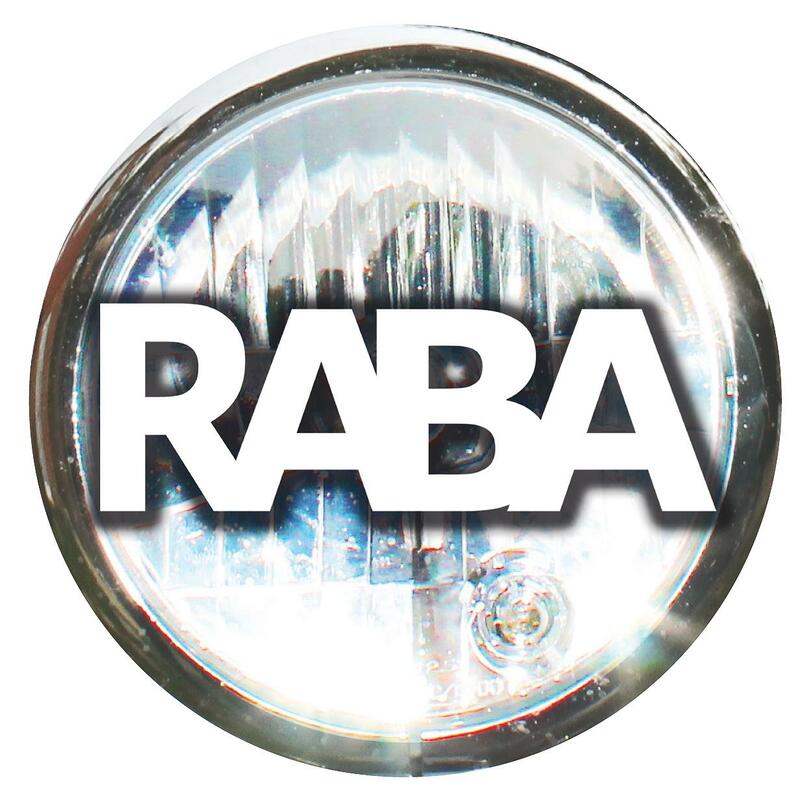 For more information and to watch videos of Raba’s live session on Under The Radar just click on Raba in the Artists menu at the top of the page.